But Oleg isn't meant to become a great wizard or a famous warrior. He'll never have a castle of his own. Neither will he ever tame a dragon. And he's definitely not the type to conquer a kingdom, however virtual it may be. 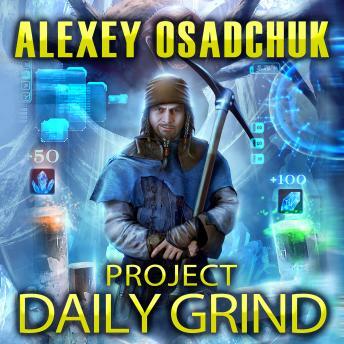 Oleg is doomed to toil away in the recesses of Mirror World's mines. His goal is to raise enough money for a heart transplant for his dying six-year-old daughter. The clock is ticking. Will he make it?